Housekeeping's Royal Lady Shares Hundreds Of Fast, Ingenious Tips! 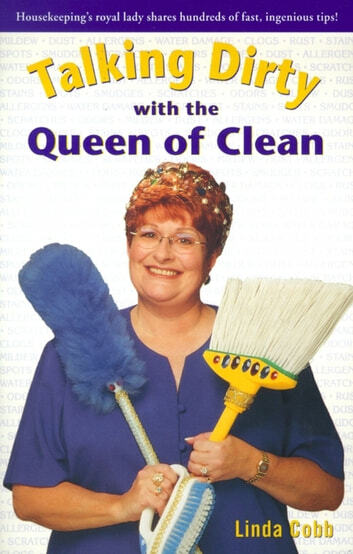 The Queen counts her pennies too - with inexpensive, environmentally friendly cleaning concoctions and ingredients you might never expect. They include onion (a great rust-remover) lemon juice, vinegar, petroleum jelly, baking soda and tea - the wood cleaner you can drink.